Spend three nights in New Orleans, two nights in Memphis, and three in Nashville, all at 4-star hotels. Experience the majesty of a 2 minute 40 second total solar eclipse on August 21, 2017 — the first in North America in nearly three decades! 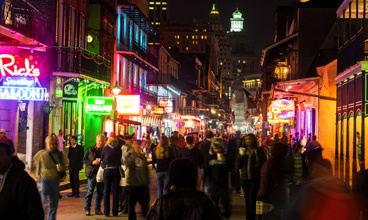 In New Orleans, enjoy traditional jazz and explore Cajun bayou life. 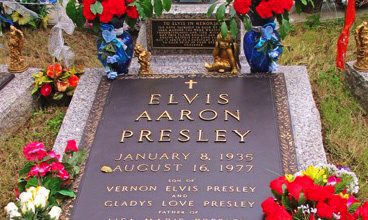 In Memphis, visit the birthplace of the blues and Elvis’ Graceland. In Nashville, go behind the scenes at RCA’s recording studios and experience a country music show at the Grand Ole Opry. When the Moon’s shadow falls over the U.S. heartland in August 2017, it will have been nearly three decades since North Americans last witnessed a total solar eclipse in their own backyard. What better way to mark this rare event in the sky than to celebrate the uniqueness of the land below? And what better cultural dimension to showcase than America’s unrivaled gifts to the world of music: jazz, blues, country, and rock ’n’ roll? 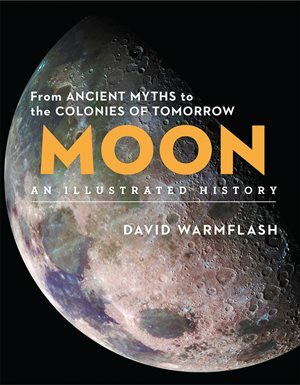 Astronomy magazine and TravelQuest invite you to join a one-of-a-kind solar eclipse tour exploring three American cities, New Orleans, Memphis, and Nashville — each a landmark in its own right, and all contributing to a remarkable legacy of popular music that has traveled around the globe. Then on August 21, 2017, experience 2 minutes and 40 seconds of totality during the first North American total solar eclipse in nearly 30 years — and the first visible from the contiguous states since 1979. Your musical eclipse experience begins with three memorable days in the famed French Quarter of New Orleans, where amazing cuisine and great jazz compete for your attention. Next you travel to Memphis, “birthplace of the blues,” where your two-day visit includes a tour of Elvis Presley’s Graceland. Your final three days introduce you to the many sides of Nashville, including a live performance at the Grand Ole Opry and a behind-the-scenes tour of RCA’s historic Studio B, where Elvis, Chet Atkins, Roy Orbison, Dolly Parton, and countless other legends recorded some of their best-known hits. Then on eclipse day — Monday, August 21, 2017 — we head out from Nashville in the morning hours to our specially selected viewing site in a small Tennessee town, where you enjoy a uniquely American eclipse experience. It’s the crowning moment in a journey that neatly weaves together musical history, vibrant live performances, and, of course, an unforgettable show overhead. Space is limited on this one-of-a-kind trip, so make your reservation today!